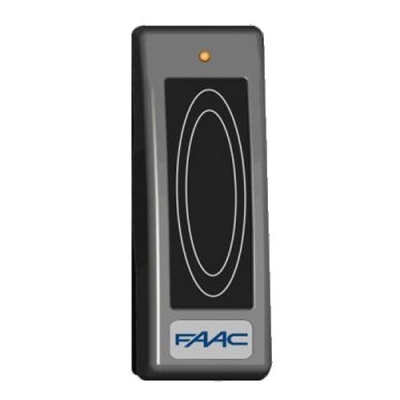 FAAC Minitime PS SA Standalone Access Control Proximity Card Reader. 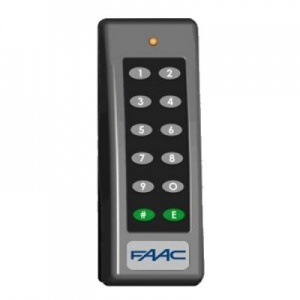 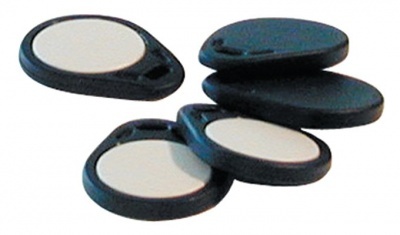 FAAC Minitime PS SA is an internal / external access control keypad. Minitime access control proximity card reader operates with no external control management board or programming PC. 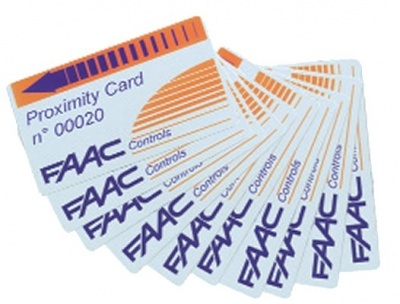 Configuring of the card user codes are managed by a card programming card deck..